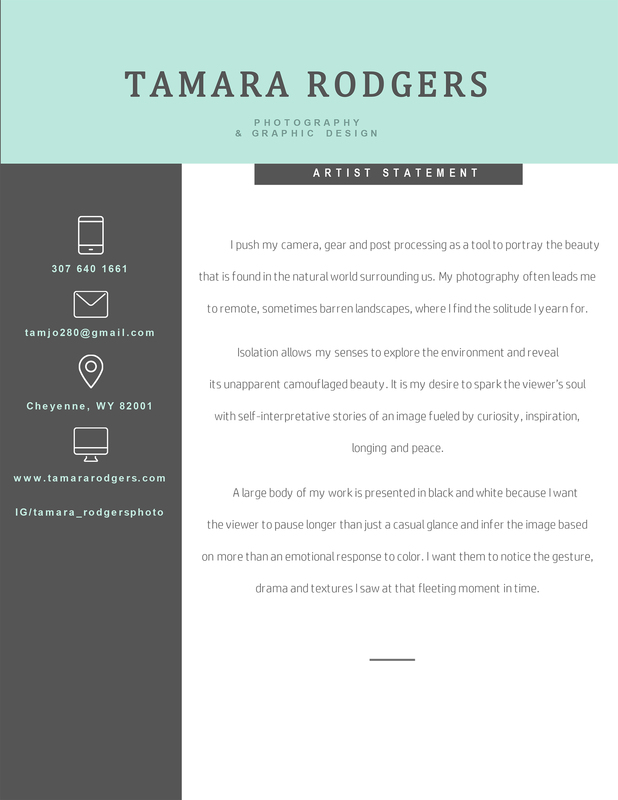 Tamara Rodgers is a professional, award-winning, and published photographer who enjoys traveling and spending time outside of the city limits. Her determination not to grow old guides her to experience new adventures and create art along the way. 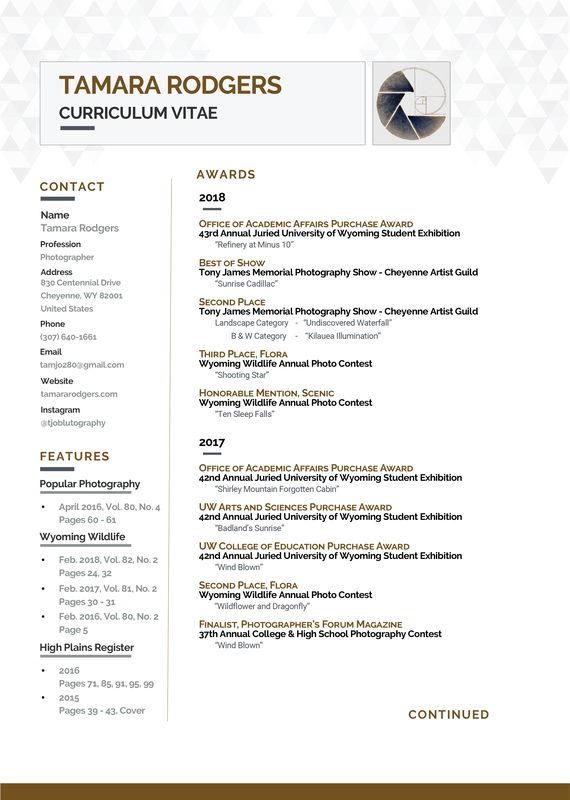 in multimedia with honors from Laramie County Community College. Fine art, giclee prints available by order in various sizes and materials. Contact me if interested, and she would be happy to discuss pricing, shipping, and packages.